Clarke Carlisle has last been seen in Manchester city centre at 06:00 BST. 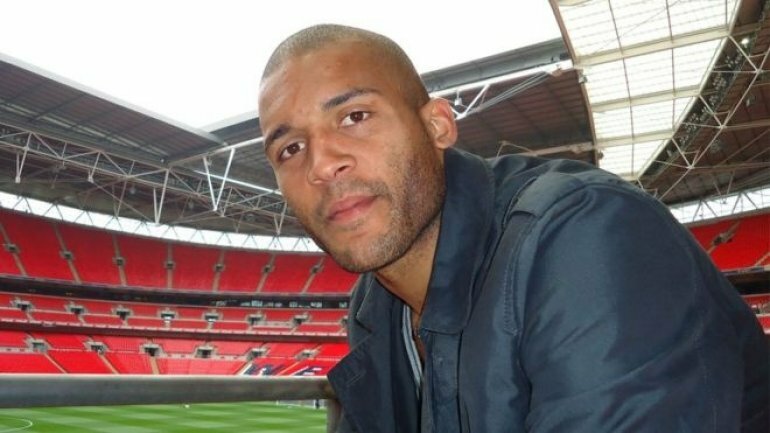 The family of former footballer Clarke Carlisle have said they are concerned for his welfare after being unable to contact him, wrote BBC. Carlisle, 37, who has previously spoken of his mental health issues, spent six weeks in a psychiatric unit after he was hit by a lorry in 2014. A spokeswoman said he last seen by a family member in Preston's Flag Market at about 14:30 BST on Thursday. The father of-three, who has tattoos on his arm, was wearing a black jacket, a black T-shirt, blue jeans and Nike trainers. Carlisle, who remarried earlier this year, played for teams including Burnley, Queens Park Rangers and Leeds United and was also chairman of the Professional Footballers' Association. He has spoken previously about attempting to take his own life in his 20s and also when he was hit by a lorry near York shortly before Christmas in 2014. A year later, he launched a mental health charity called the Clarke Carlisle Foundation for Dual Diagnosis - a condition that has been described as "mental health problems co-occurring with drug or alcohol misuse". The father-of-three said earlier this summer the worst of his mental health problems were behind him after years of working with psychiatrists, counsellors and family but there were still "bad days". Carlisle made more than 500 appearances for nine clubs during his 16-year career. The Preston-born player, who started his career with Blackpool, helped Burnley win promotion to the Premier League in 2009 and also played for Northampton Town. Burnley FC tweeted: "Our thoughts are with Clarke Carlisle and his family today. Stay safe Clarke x"